Premium Lifestyle! Extraordinary Apartment Homes! A Cut Above The Rest! Life is about choices. This one is easy. Choose a sophisticated & sustainable lifestyle in the heart of the city. Where Smart homes meet urban walkability, historic setting, dynamic views, and trendsetting design. 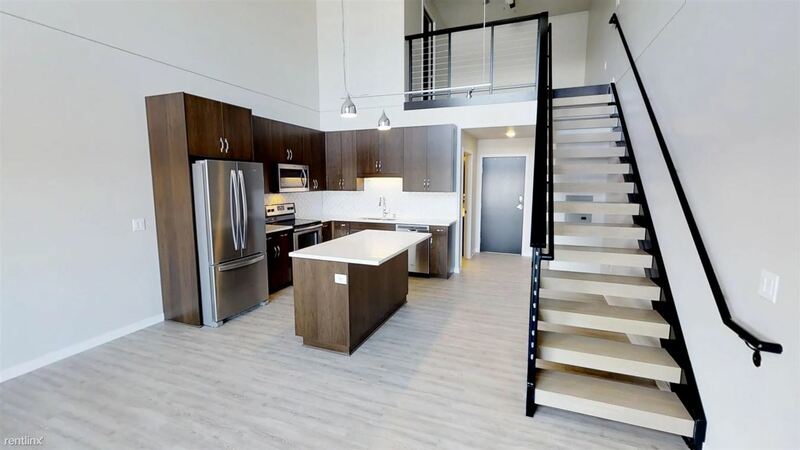 Select from a wide variety of 1 & 2 bedroom single level apartments, or 2-story Mezzanine level lofts. Offering big style and amenity rich living in a smaller, quaint historic building. Prices and availability are subject to change.